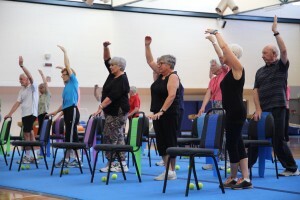 A fun and social way to get moving! 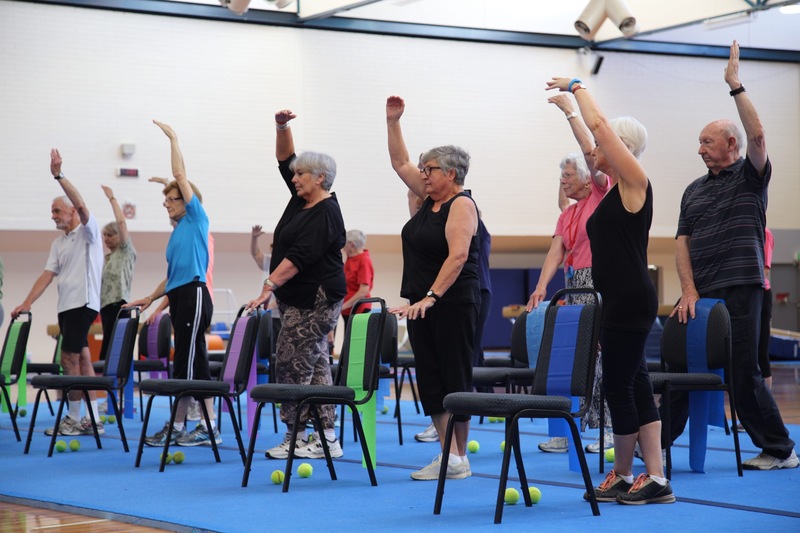 The Fitter for Life program aims to improve your mobility, strength, balance, coordination and flexibility in a fun, social and welcoming environment. Please call for a free trial!